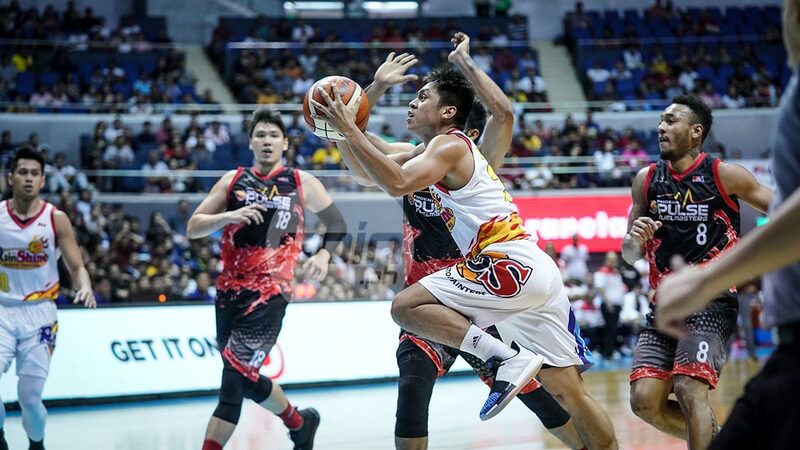 THE dazzling, zigzagging move pulled off by Rain or Shine young gun Rey Nambatac last Sunday goes down in our books as the best so far this season. His teammates' reaction was even better. 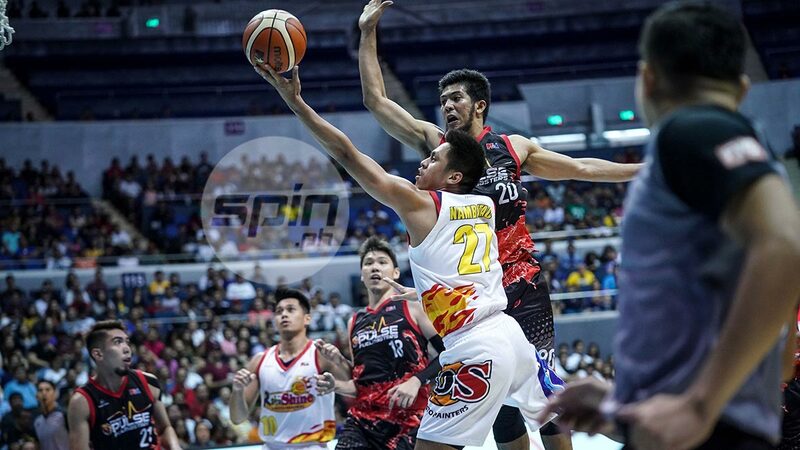 The ROS sophomore had the Big Dome crowd roaring - and his teammates going ga-ga on the bench - with a court-to-court drive that featured two behind-the-back dribbles off fellow Letran alumni RJ Jazul, finishing the move with a difficult lefty lay-up in traffic. 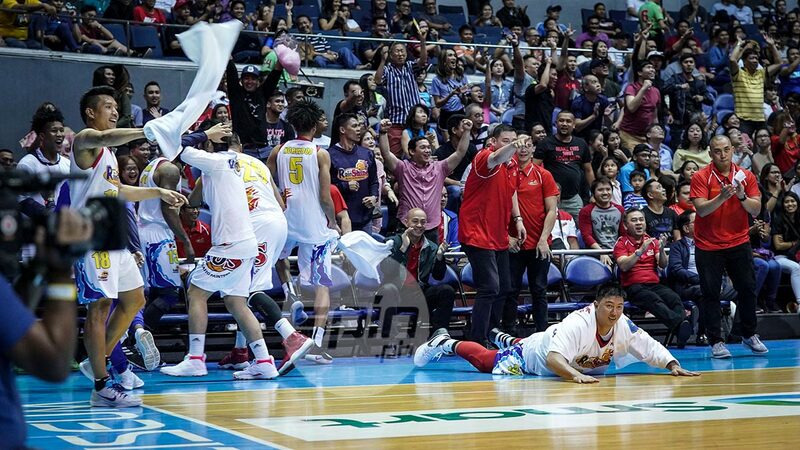 “It was awesome,” said Norwood, who was one of the Rain or Shine players on the bench who jumped to his feet to celebrate Nambatac’s highlight-reel move. 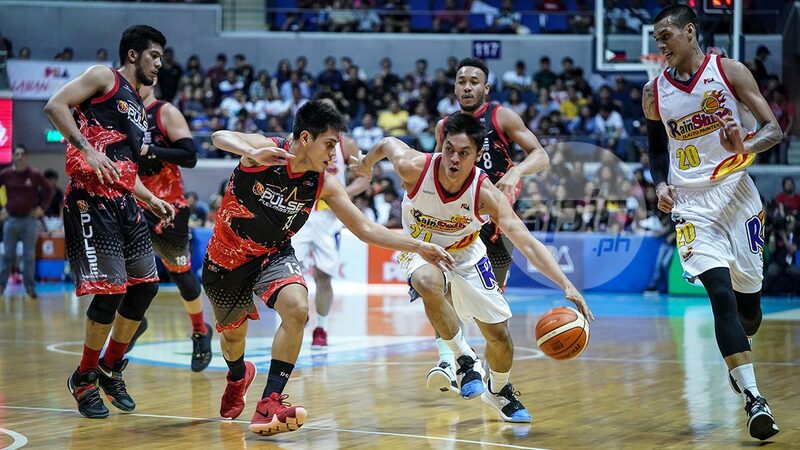 Norwood said the Top 10-worthy moment reflects the high level of confidence that has enabled Nambatac to emerge from his shell this season. “Rey is playing with extreme level of confidence right now. Seems to be experimenting on the fly but it’s something we appreciate. Just to see a guy with that much confidence being himself is exciting. We were just happy for him,” Norwood said. “He’s been doing stuff like that basically since the conference started. To come out and bust it out in a game, it’s another level of confidence,” Norwood said. 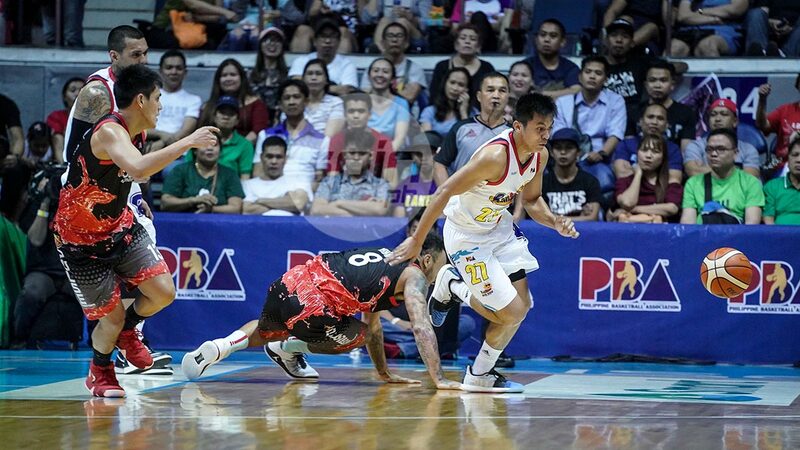 Raymond Almazan was on the floor when that sequence occurred. He, too, was left impressed. 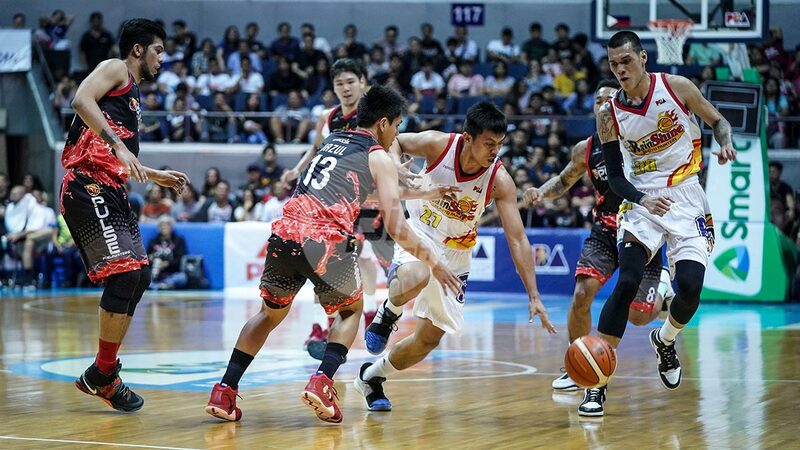 While he is no longer surprised with the move, Almazan said he is even more impressed that Nambatac did it in a crucial game against Phoenix Pulse, which prior to the game was still unbeaten. 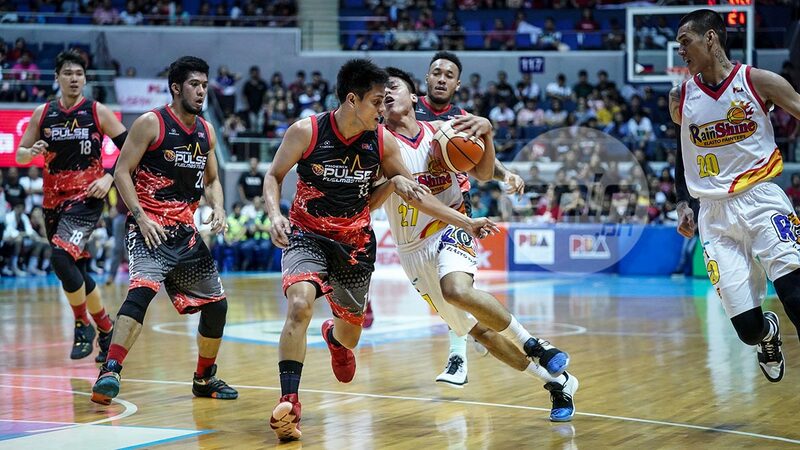 Rain or Shine eventually won the game in overtime, 98-94. “Ginagawa niya ‘yun. Pina-practice niya everyday. 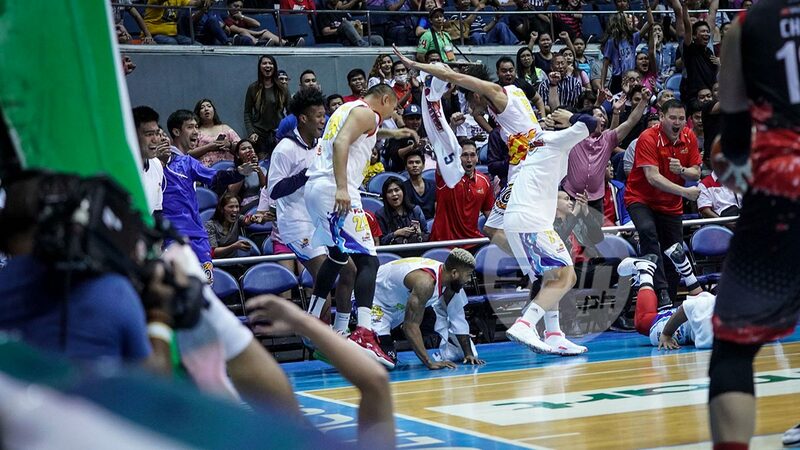 May mga moves siyang ginagawa. Ginagawa niya sa scrimmage. Pero ‘yung gawin mo sa game na dikdikan ang laban, siyempre ‘yung guts para gawin niya ‘yun. 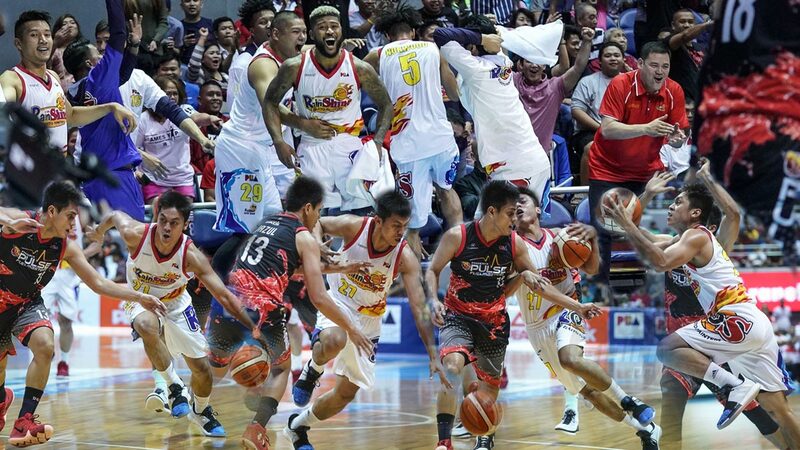 Sana dere-derecho ‘yung opensa niya,” Almazan said. 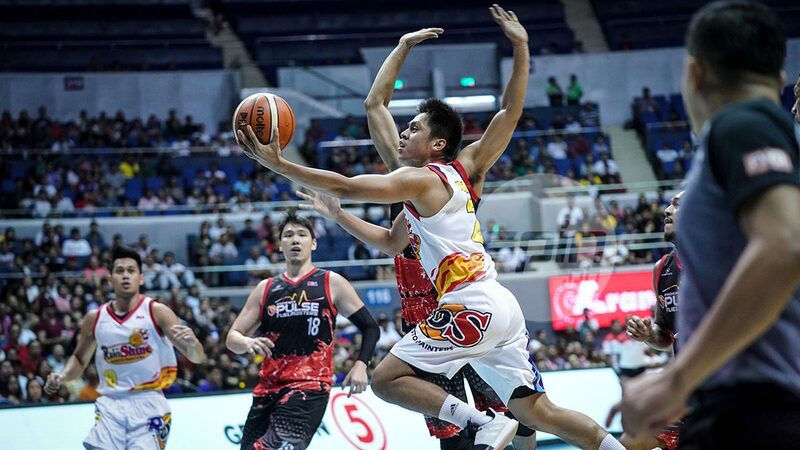 Nambatac is one of the Rain or Shine players stepping up this conference as he is averaging 8.29 points and shooting 55 percent from the field through seven games in the Philippine Cup. 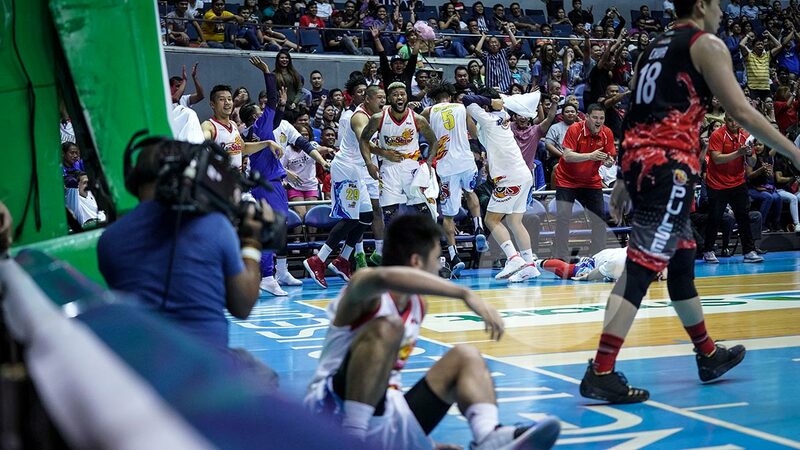 That should be played and replayed in PBA highlights this season.